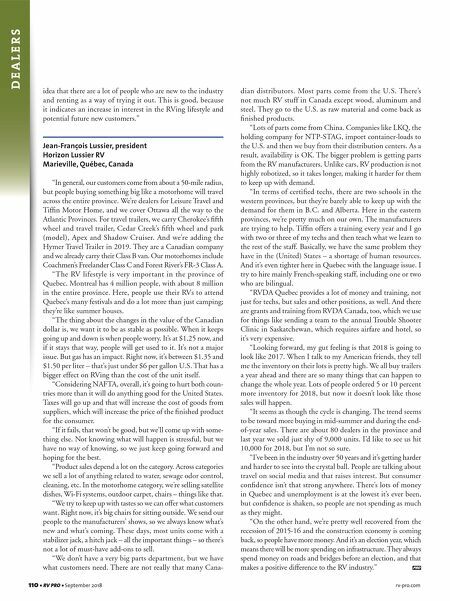 www.dicor.com/tufflex A Division of AIRXCEL dicor corporation dicor WHAT'S NEXT. RV roof punctures can happen anytime – during installation, delivery, dealer's lot or after the sale. It's a harsh world out there, but Tufflex ™ PVC can handle it. Tufflex PVC is the latest innovation from Dicor Products, the RV roofing experts. Tufflex PVC is a chemical-resistant synthetic membrane made by polymerizing vinyl chloride into an incredibly strong molecular chain, that withstands tool drops, hail storms, and nearly anything else Mother Nature can throw at it. Take a tougher stance on roof punctures with Tufflex PVC. 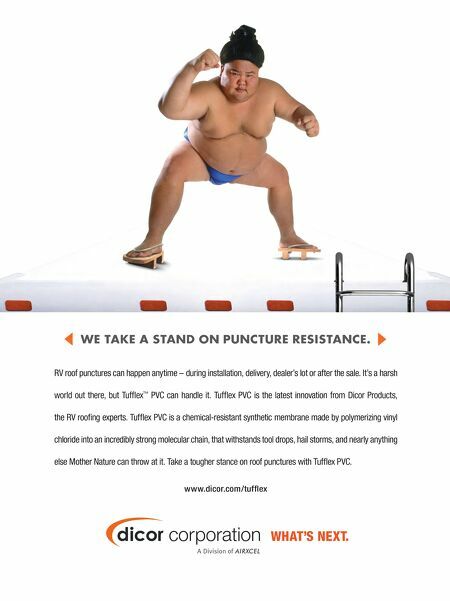 WE TAKE A STAND ON PUNCTURE RESISTANCE.